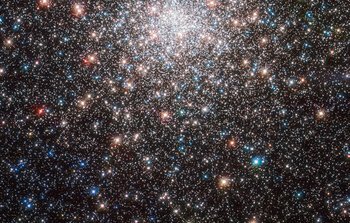 22 April 2019: This sparkling burst of stars is Messier 75. 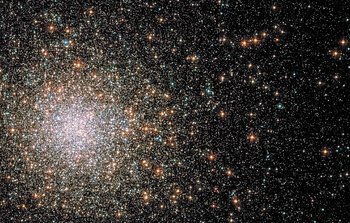 It is a globular cluster: a spherical collection of stars bound together by gravity. 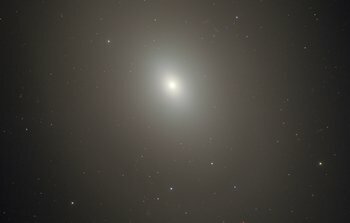 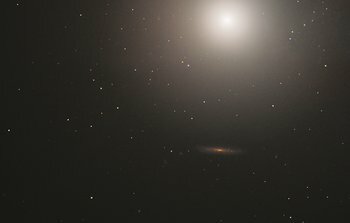 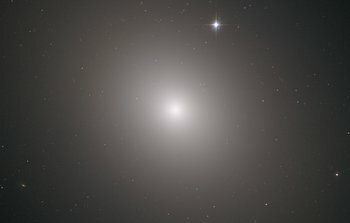 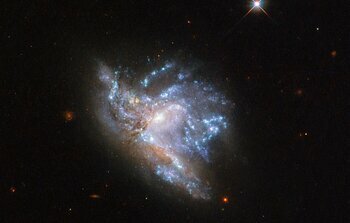 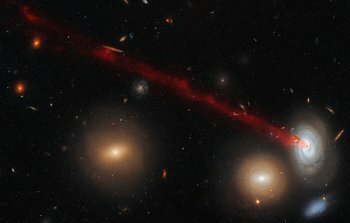 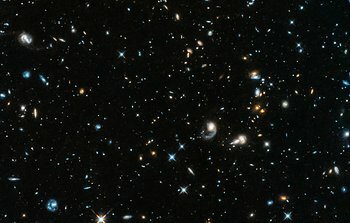 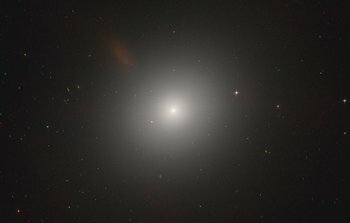 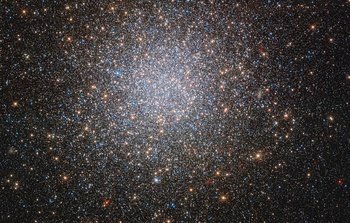 Clusters like this orbit around galaxies and typically reside in their outer and less-crowded areas, gathering to form dense communities in the galactic suburbs. 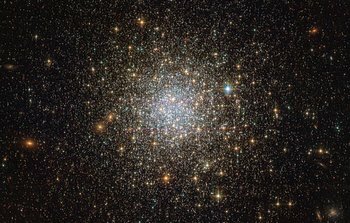 Messier 75 lies in the constellation of Sagittarius (The Archer), around 67 000 light-years away from Earth. 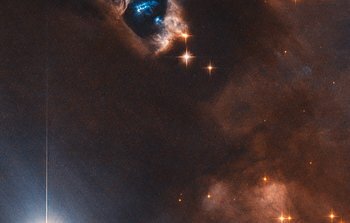 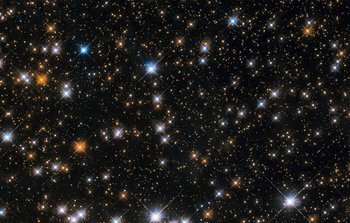 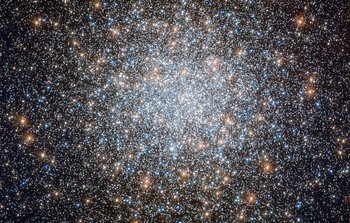 The majority of the cluster’s stars, about 400 000 intotal, are found in its core; it is one of the most densely populated clusters ever found, with a phenomenal luminosity of some 180 000 times that of the Sun. 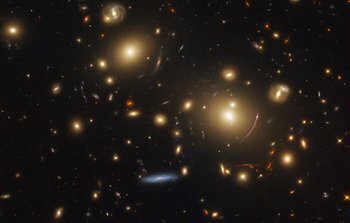 No wonder it photographs so well! 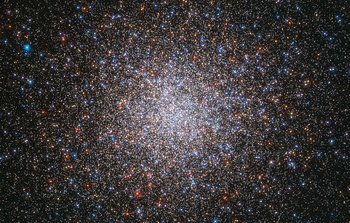 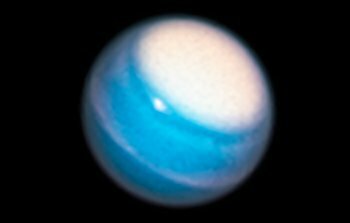 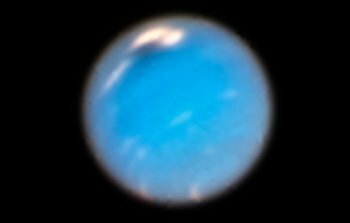 Discovered in 1780 by Pierre Méchain, Messier 75 was also observed by Charles Messier and added to his catalogue later that year. 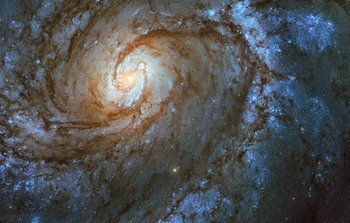 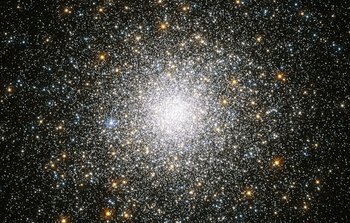 This image of Messier 75 was captured by the NASA/ESA Hubble Space Telescope’s Advanced Camera for Surveys.